Fancy A Foodie Mini Break To Yorkshire? 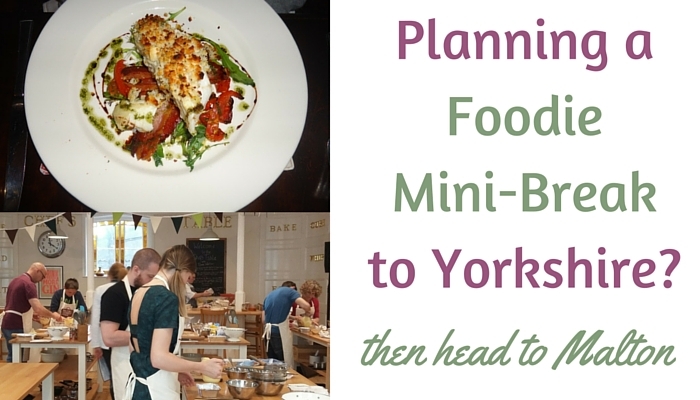 Are you planning a Foodie Mini Break to Yorkshire? Then Malton is for you! 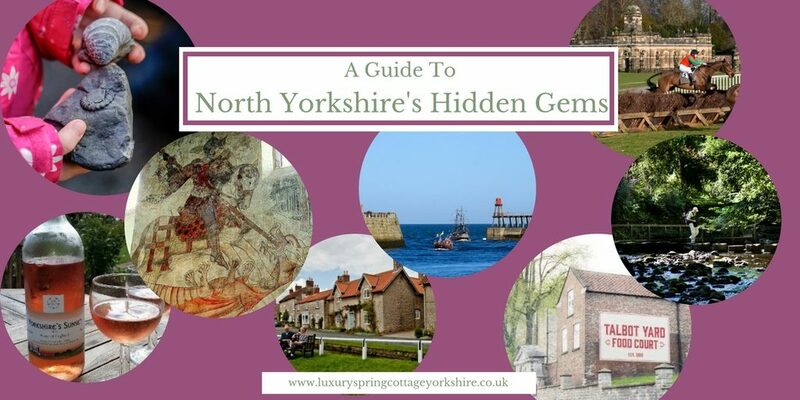 Malton is a traditional North Yorkshire market town with a mix of independent shops and some high street brands. A town of friendly locals with a real passion and pride in their town. This hasn’t changed for years. 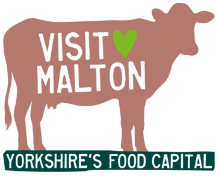 But what has recently changed is the fact that Malton is now a tourist destination in its own right due to the town living up to its name as “Yorkshire’s Food Capital”. It’s therefore the perfect place for a foodie mini break to Yorkshire. Each month (the second Saturday of each month to be precise) the town hosts its monthly food market. And it’s a lot more than a few fruit and veg stalls! Local food producers and artisans from around Yorkshire visit to sell their wares and with free chef demos visitors can buy, eat and learn to cook all at the same time! The annual Food Lover’s Festival took place last weekend and follows the same theme as the monthly food market but on a much grander scale with celebrities chefs doing demos. The town was bustling with food stalls and visitors alike. The large beer tent in the market place and live music ensured the celebrations went on into the evening. In September there’s an annual Game and Seafood Festival too with Michelin star chefs in attendance so expect more of the same foodie delights. 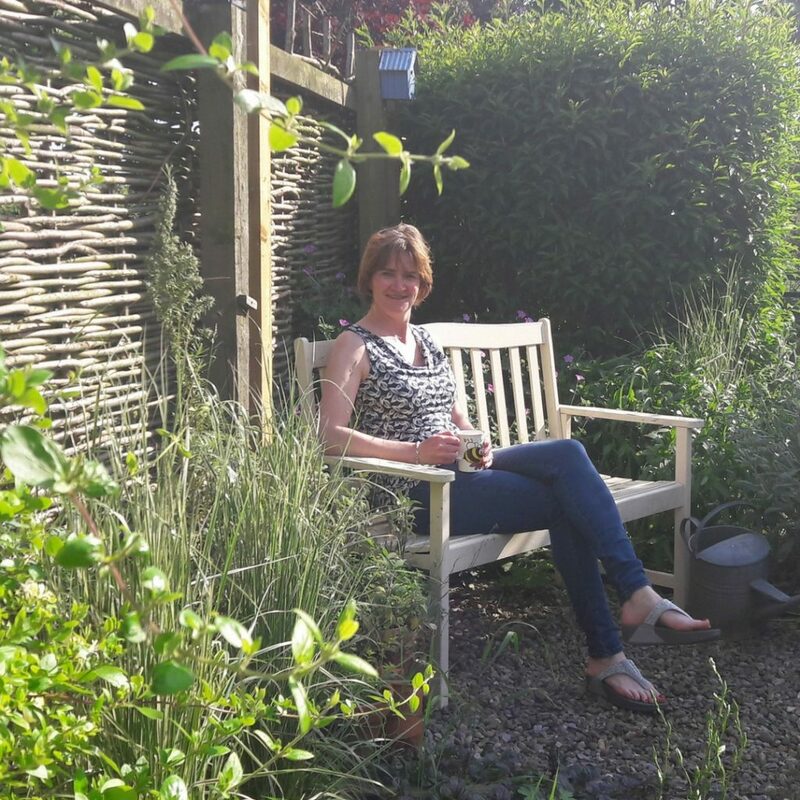 Tucked in a courtyard behind Malton’s market place is Talbot’s Yard and the home to independent food producers such as Aldo’s fresh pasta, Groovy Moo ice cream, Roost coffee roastery and Bluebird bakery (to name a few). All proudly producing and selling their foods here. Other food and drink producers are dotted around shops in the town too. Visit a deli such as Malton Relish in the market place for takeaway goodie or to eat in try The New Malton gastropub also over looking the market place and serving local dishes for lunch and dinner. Other notable restaurants are the Wentworth Restaurant at the Talbot Hotel and next door, The Malton Brasserie. 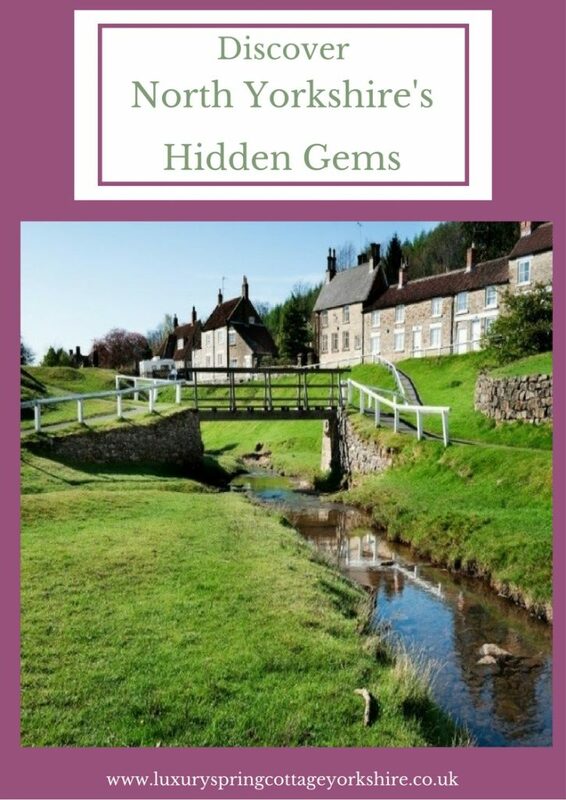 You’ll also find independent tea rooms and coffee shops a plenty. Malton Cookery School provides a friendly and relaxed place to learn to cook. They run a variety of classes – seafood, baking, meat and game plus lessons for children. Why not book yourself a lesson whilst on holiday? To find out more information visit www.maltoncookeryschool.co.uk and Spring Cottage guests benefit from a 10% discount. 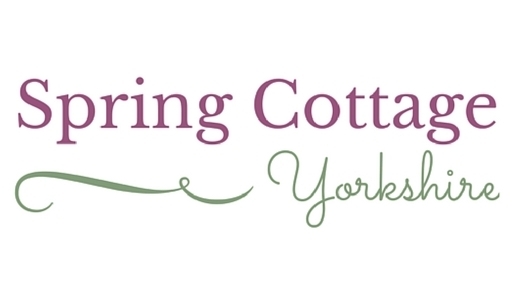 Of course, if you’re looking for somewhere to stay close to Malton to complement your foodie mini break to Yorkshire, I recommend Spring Cottage – a special holiday cottage, close to Malton and with a village pub which also serves delicious, locally sourced food.